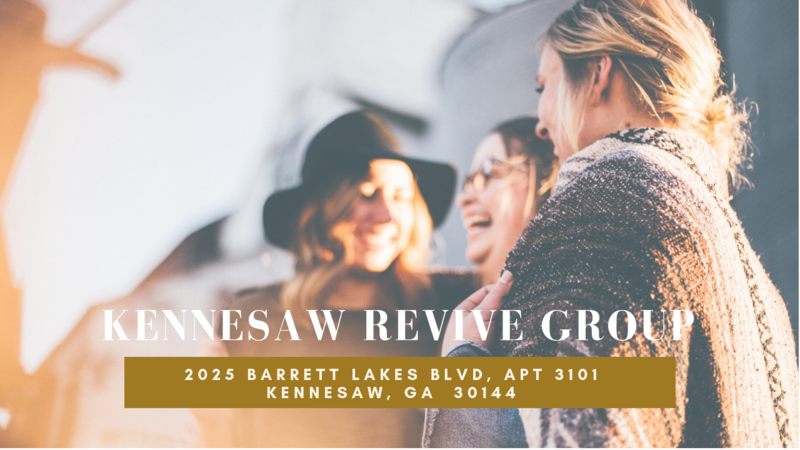 Revive Groups are designed to help you build healthy family, live life to the fullest, and influence your community. 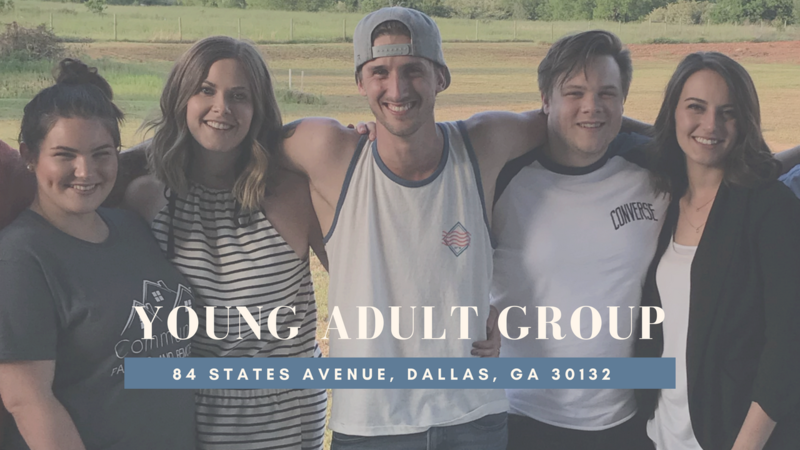 Resurgent ATL’s mission is to create a family of believers who feel valued and known, loved extravagantly, and empowered to pursue their dreams and destinies. Revive Groups are a key part of living out this vision. 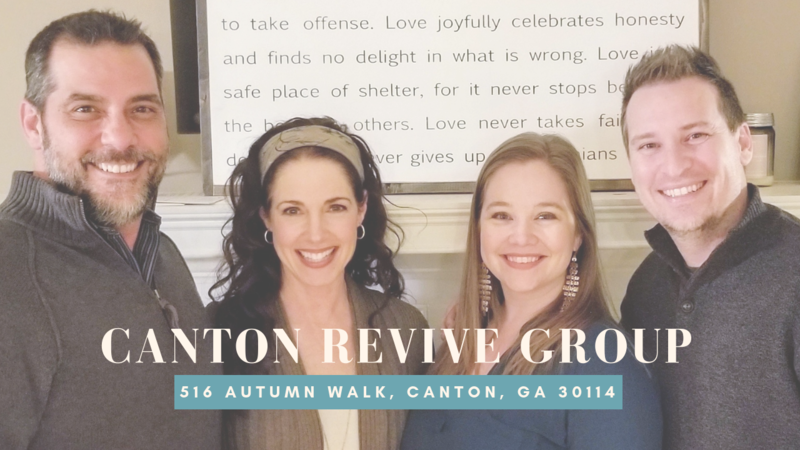 What do Revive Groups look like? Creating a loving, accepting, and safe environment. Displaying honor and value for all of the members of the group. 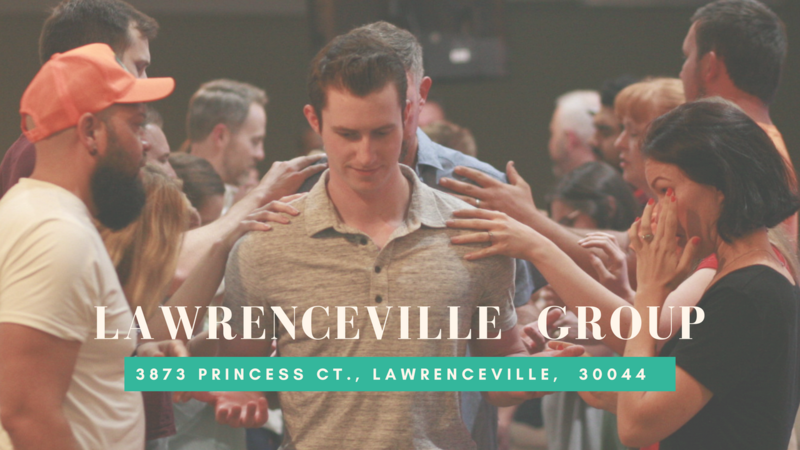 Encouraging each other regularly through prayer, service, prophetic words, and fellowship. Empowering each member to pursue their destiny to the fullest. Meet twice a month in a home. 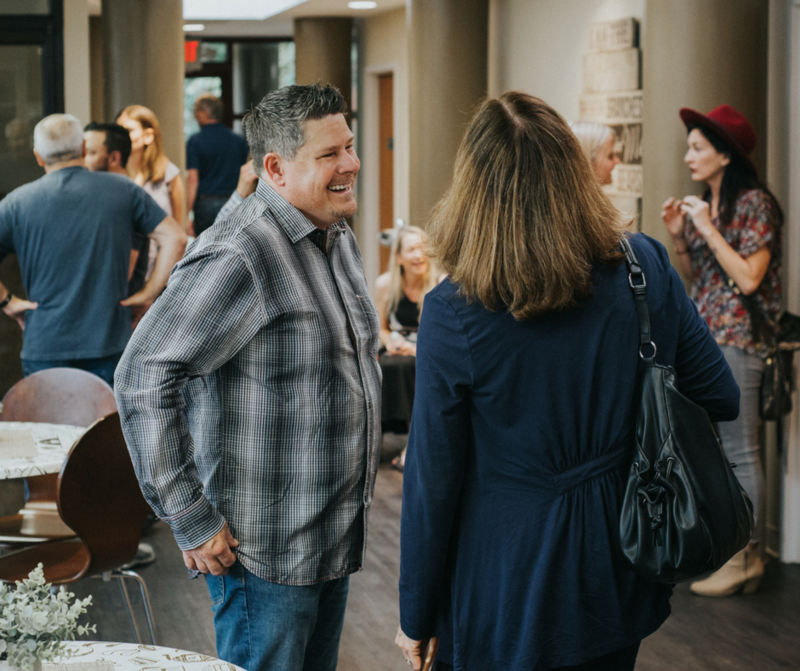 Make time for fellowship, worship, prayer, teaching, eating together, and having fun! 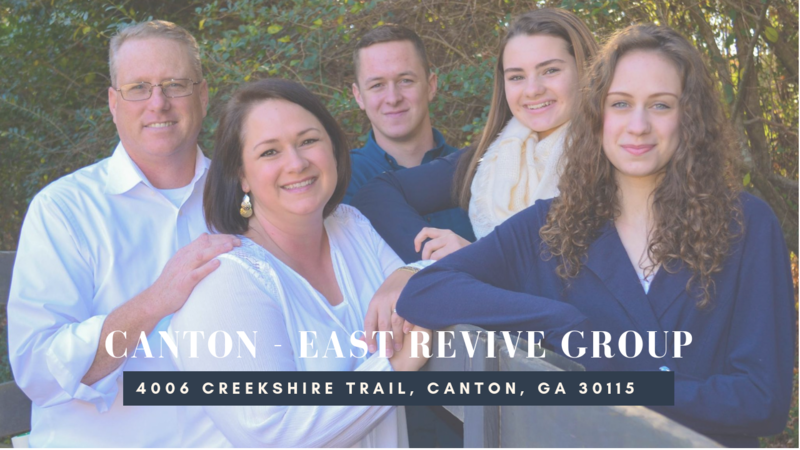 Grow with the goal of empowering new leaders and launching new Revive Groups regularly in order to further build community and family. You should email us at revive@resurgentatl.com. 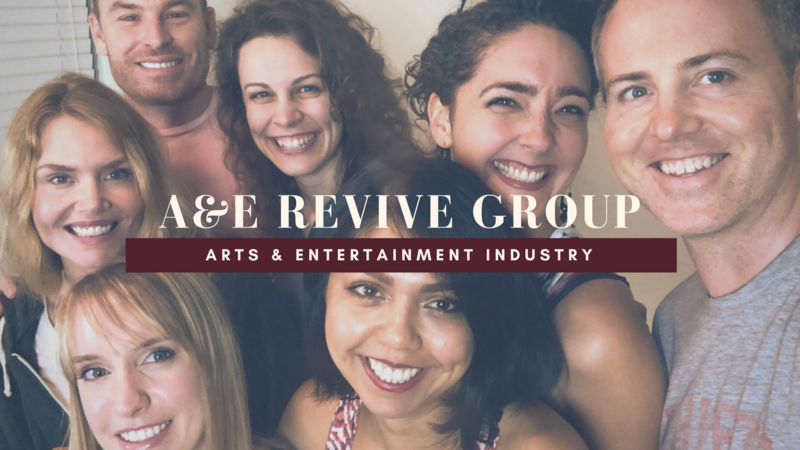 The purpose of this group is to support, encourage, and grow believers who are called to participate in, or pray for the Entertainment Industry. This group is an adults only group.